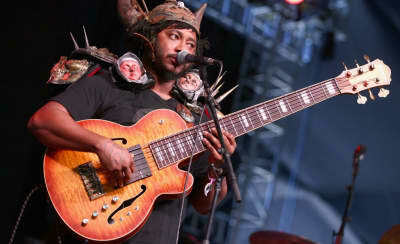 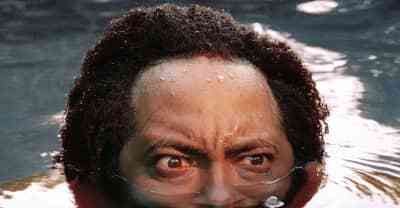 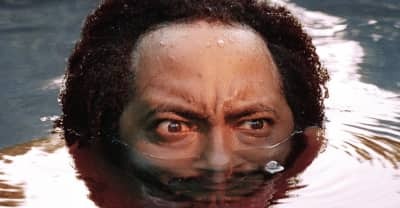 Check out new North American tour dates from Thundercat. 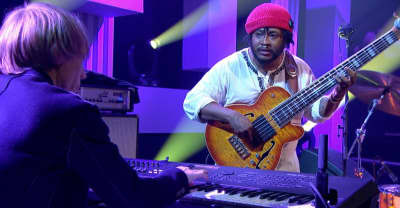 Thundercat brought out multi-instrumentalist Robert Glasper and Dave Chappelle at his show at New York City's Irving Plaza on tour in support of his "Drunk" album. 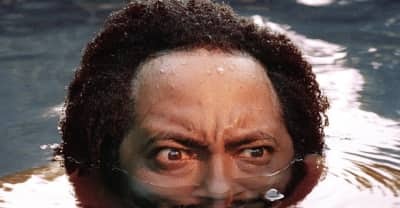 On his third studio album, the Brainfeeder artist ruminates on the distractions he turns to when reality overwhelms. 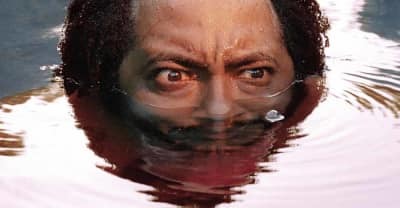 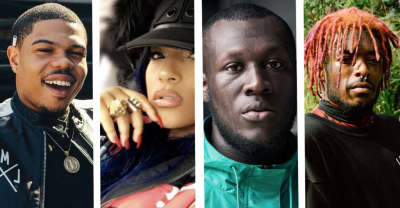 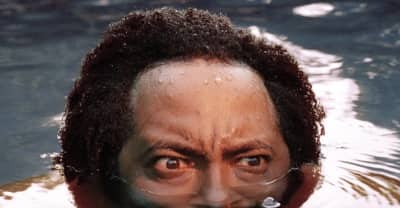 Here are the full credits for Thundercat's Dunk album featuring Kendrick Lamar, Wiz Khalifa and more. 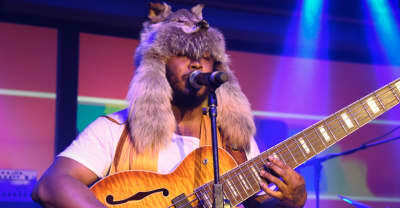 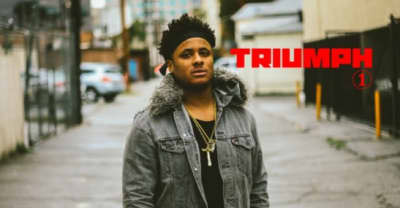 Thundercats shares a new single from Drunk entitled "Friend Zone"
Listen to Thundercat's "Show You The Way" featuring Michael McDonald and Kenny Loggins, from his Drunk album out February 24.